On November 11th, I had the great pleasure of attending the Groundbreaking Ceremony for the GMT. It was a very windy, cold, but happy occasion. I’ll be posting a more complete update in the next 24 hours, including hopefully some of the photos that I was able to take during the celebrations. The event was well attended, including wise and often humorous remarks by the ambassadors to Chile from Australia, South Korea, and the United States. The President of the Republic of Chile, Michelle Bachelet, was the keynote speaker. 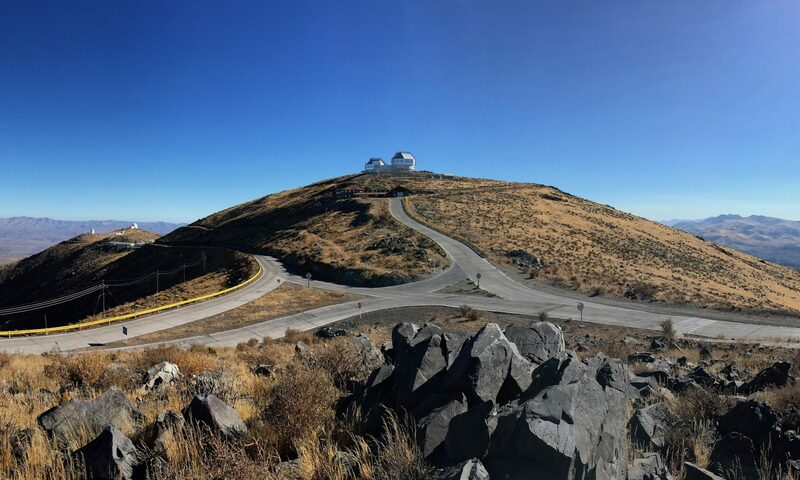 Everyone working to build GMTO (the GMTO staff, the many people from all of the partners involved, including the talented women and men of Steward Observatory and the Richard F. Caris Mirror Lab) should be very pleased to see the project reach this milestone. Fortunately for the MAGAO team, the more than 150 people that were visiting the mountain yesterday have now left, leaving hopefully enough room for you to work and sleep during your upcoming long observing block!